Over 12 Locations to Choose including Ontario Canada! Upgrade RAM and CPU on the fly! Upgrade Your RAM Instantly! Get 2x RAM for the Price of 1! Includes FULL Administrator user access and a dedicated IPv4 Address. Super cheap and super reliable. Host at CaVPS Host and Relax. 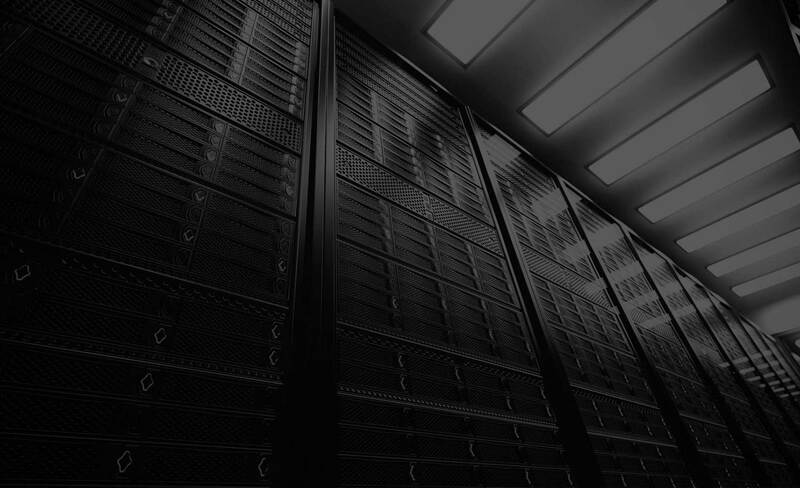 Experience the most reliable and secured servers on the market. CHEAP VPS HOSTING is one of the main services we offer to our clients world wide. All of our Cheap VPS Plans includes full Administrator, root access to your Windows or Linux system and 24/7 technical support staff. Alongside our staff, we also provide a vps control panel to Administer your VPS by perform your own reboot, reinstalls (Linux Only) and shutdowns as you desire. One of the best vps hosting providers is Ca VPS Host. You have the freedom to use any Windows operating system you wish to use. You can use Windows 7 or any Windows Server or your Windows VPS. CaVPS Host strives to provide Cheap Windows VPS at the most affordable rates on the market today. With the demand for applications to operate on a Windows VPS 24/7 with high performance, we understand better than most that RAM and CPU Power is important on your KVM VPS. The RAM amount on your Windows VPS is guaranteed and always reserved for your KVM VPS to use when your application needs it most. Ca VPS Host now offers very high RAM VPS to help aid software demands. Support is always here to help migrate data for clients come from another host. Linux VPS clients are able to get the best vps hosting experience due to the fact that Linux offers a variety of free applications to help fight against layer 7 ddos attacks. Full VNC Console access is provided to all Windows VPS and Linux VPS. You have the ability to install any available Linux Template and your system will be automatically installed and given an IP address. Windows VPS clients must submit a support ticket for Windows to be reinstalled and which version of Windows to install on their Windows VPS. KVM VPS requires special drivers to be installed during the Windows VPS installation process therefore this part is best left for staff. Your reinstall will not take very long. Your Windows VPS gets reinstalled about 1 hour or less after your ticket is submitted. The client area in CaVPS Host website has all the tools required to fully manage your KVM VPS. 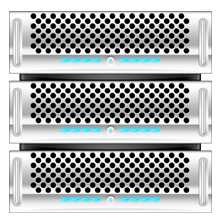 We encourage our clients to use their own image of their Virtual Private Server as long as it is on KVM Platform. Our platform supports KVM VPS and would only be able to work with KVM. We keep your data protected on your Windows VPS with full image back ups. This means that your entire C:/ Drive is backed up to save you all the trouble of reconfiguring all your applications. This is one of the best features with vps hosting and CaVPS Host encourages clients to do full system backups as frequently as possible. Cheap VPS Hosting with the quality of service is not easy to find. With the freedom to choose any Operating system you desire is a great option for Windows VPS. Ddos protection is provided on selected plans. Your server will remain online and mitigated should your Windows VPS or Linux VPS gets attacked with a layer 4 Ddos attack. Rest assured our nodes are never over sold! Game in Peace knowing you are DDos Protected. Our Staff can provide Fully Managed Services and install the game for you. Benefit from all the extras given FREE of Charge. Special pricing is available if you are migrating from another host. Our staff will also provide free migration assistance to ensure a smooth transition. Live Chat support is available 24/7 365 for instant communication. FREE Migration Assistance ,we will help you move your website or data. Get up to 35% OFF On all plans for long term billing. Get Excellent Professional VPS Hosting Services with CaVPS Host and Relax! What's Included on a VPS? Order services today and receive 25% Off on your first month. Refer clients to us and you will be rewarded with free services. As a reseller you can expect to earn 20% and more! VPS (Virtual Private Server) hosting allows the user to manage their own server as if it were their own computer.The VPS is always on-line, it won't reboot during peek times or for Meta traders, it will not rebook during the trading week. We understand the need for more Memory and CPU power. You can customize your VPS to your requested specs. 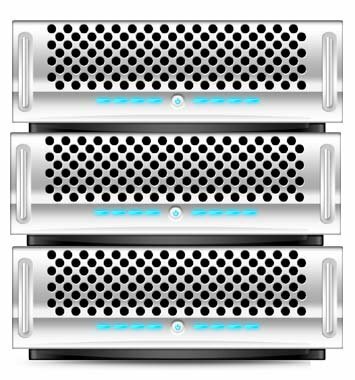 You can have a server as powerful as a dedicated server with more then 4 Cores!